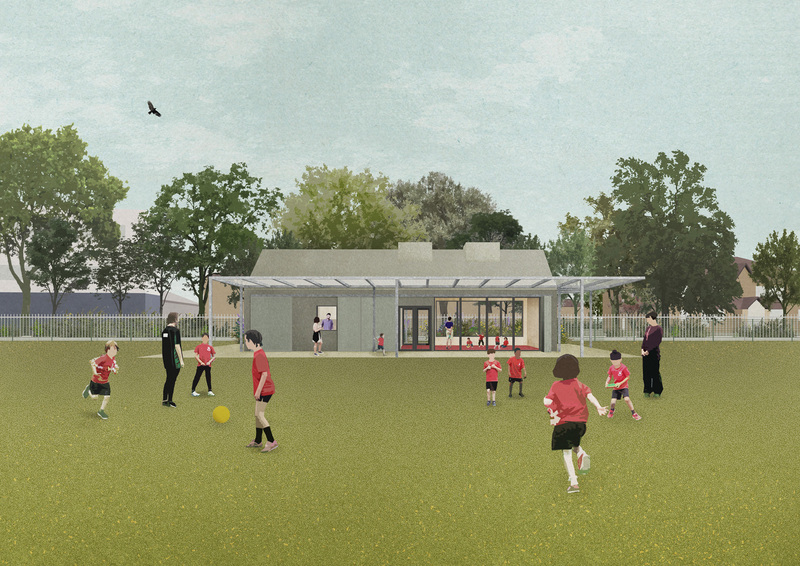 We are pleased to announce that Richmond Borough Council has granted permission to build our scheme for a New Sports Pavillion for the children of Hampton Junior and Primary Schools. 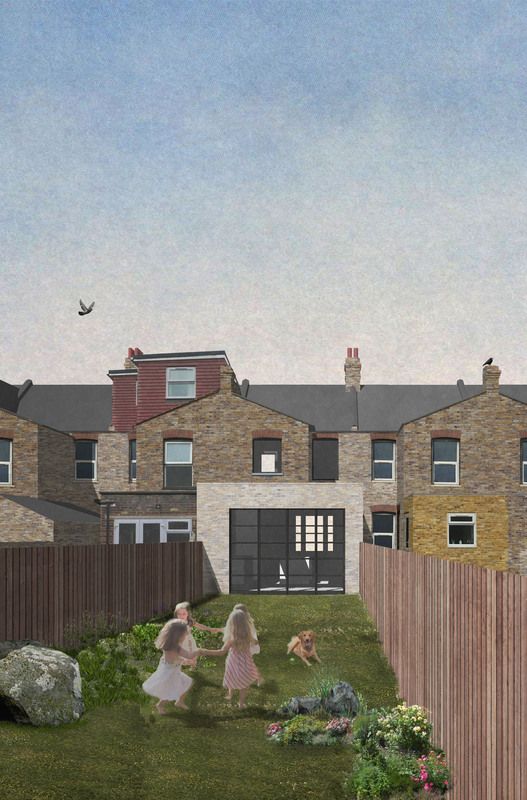 With 70 letters of support, the local community has recognised both the need and the sensitivity of our approach to build upon the playing fields which have been used by the school for over a century. 'I would always recommend using Svinder as an architect for your home improvement schemes. His view is considered, smart and visionary and his drawings are as beautiful as they are technically accurate. Plus he is a real pleasure to work with; he will always respond to you in good time, he listens to and interrogates the brief, and will fully answer any question no matter how silly you think it is.